Because it is Thanksgiving, football weekend and possibly Christmas decorating time we don't want to have you waste too much time reading the funnies. 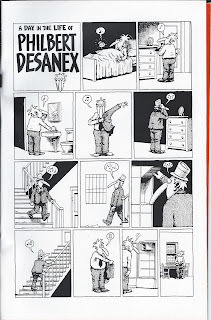 Philbert Desanex is created and drawn by Gilbert Shelton who gave you THE FABALOUS FURRY FREAK BROTHERS AND WONDER WART HOG. 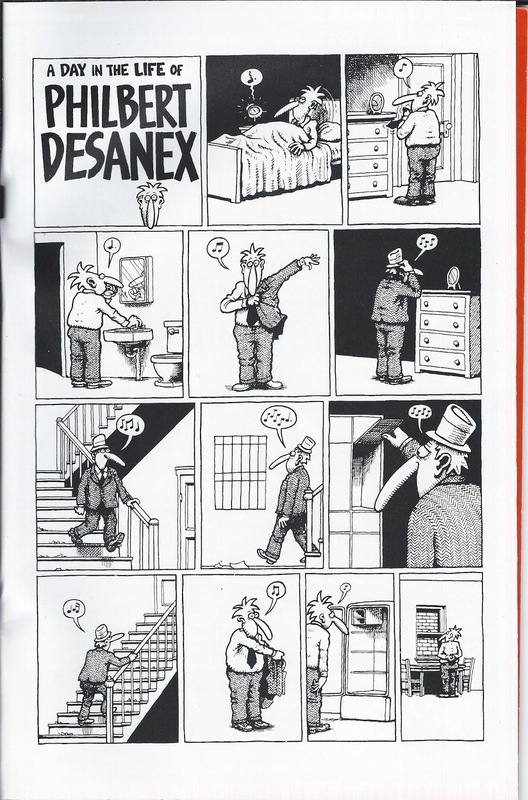 In fact, WONDER WART HOG might be the alter super ego of Philbert Desanex. Click to enlarge to make sense of it.